First Fridays showcases top local favorites thanks to support from Presenting Sponsor: Port Washington State Bank. Additional support from Contributing Sponsors: Fromm Family Foods, Olsen’s Piggly Wiggly and Visual Image Photography plus Participating Sponsors: Hometown Car Care and Spectrum Investment Advisors. “First Fridays” is presented on the first Friday of the month, October 2018 through May 2019 from 6:00 p.m. to 9:00 p.m. inside the Cedarburg Cultural Center located at W62 N546 Washington Avenue, Cedarburg. Now in its fifth season, First Fridays has become a gathering place for the community while providing a space to showcase upbeat music from emerging artists. Guests will be greeted to a singer songwriter performance at 6:00pm followed by the featured band at 7:00pm. 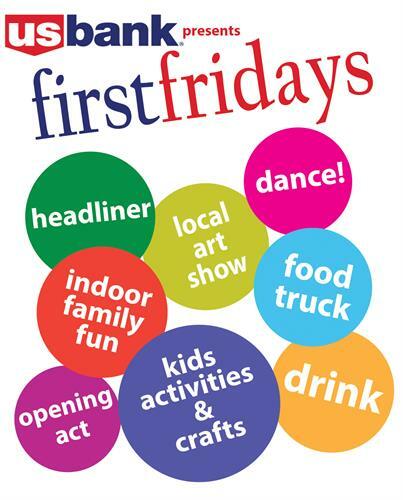 First Fridays provides a kid’s craft hour 6:00–7:00pm. Other activities include a local handmade art show and monthly art exhibit. In addition, dinner will be available for purchase from featured food trucks or pop-up dinner offerings. The lights go down and the party turns up as the headliner takes the stage and the Center’s full cash bar and dance floor multiply the fun. 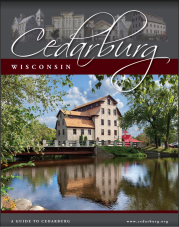 Additional information is available online at http://cedarburgculturalcenter.org/firstfridays.html or by phone at 262-375-3676.